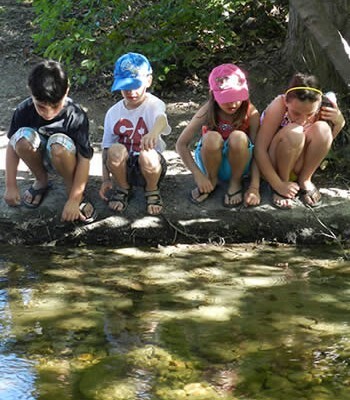 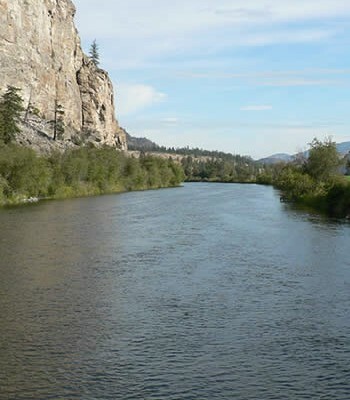 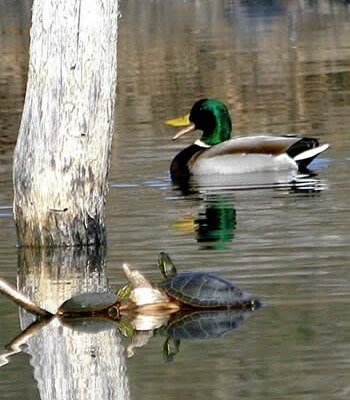 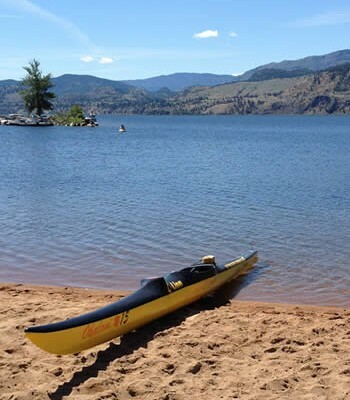 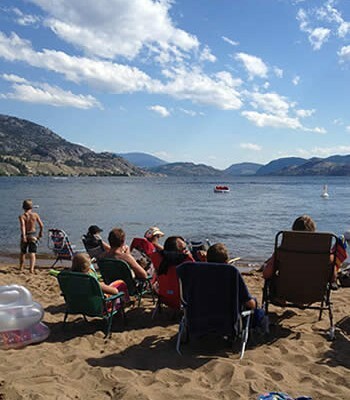 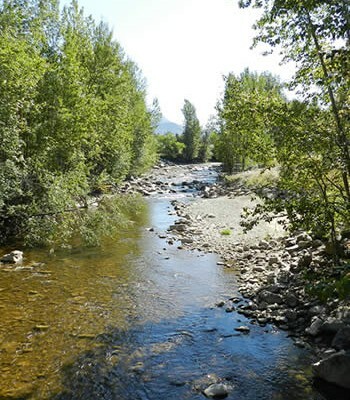 Demand is growing for provincial action to prevent a threat to Okanagan lakes. 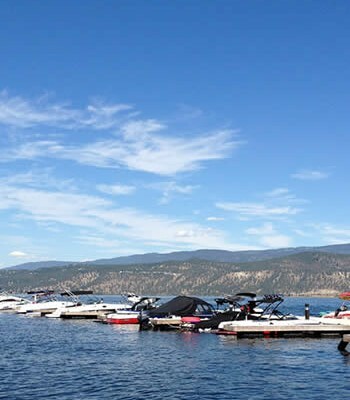 Lake Country council is asking the Southern Interior Local Government Association to support a resolution that calls on the provincial government to install inspection stations at B.C.’s borders for boats possibly infested with quagga and zebra mussels. 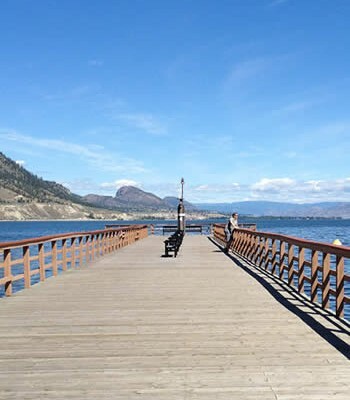 “If we don’t put money into trying to stop them, it will almost be impossible once they are entrenched,” said Mayor James Baker.